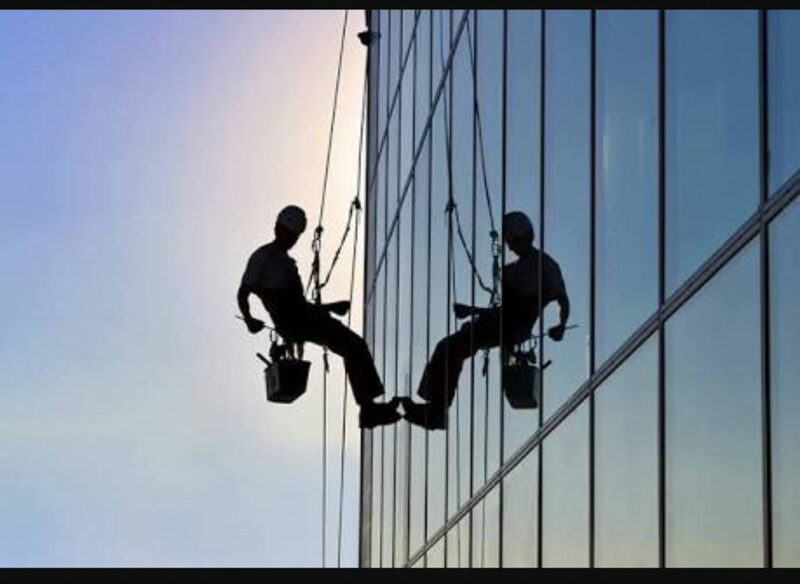 With over 10yrs of experience in window cleaning one thing we've learnt at JSA is that customers want honest and reliable tradesmen. 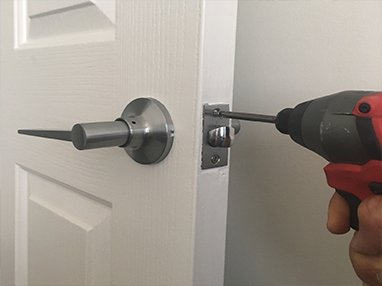 We know our customers take pride in their homes and businesses and it’s our aim to keep that standard whether the job takes 30mins or 3days. 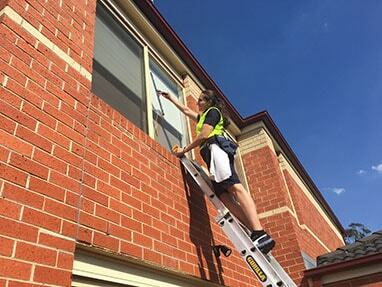 Jackson has cleaned all types of windows such as Residential homes, shop fronts, Schools and Commercial buildings. 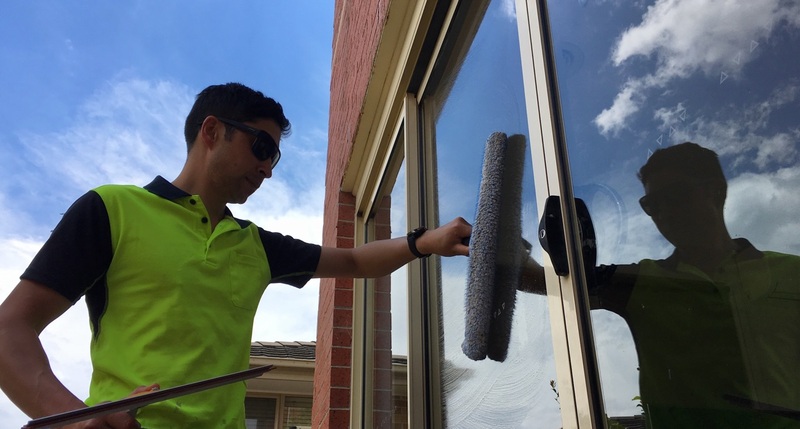 Jackson specializes in residential window cleaning having worked for hundreds of home owners around Sydney and Melbourne. We know happy customers refer work on to friends and family so our priority is customer satisfaction. Please contact Jackson either by phone, email or on the live chat feature to work out the best price and value for your circumstances. 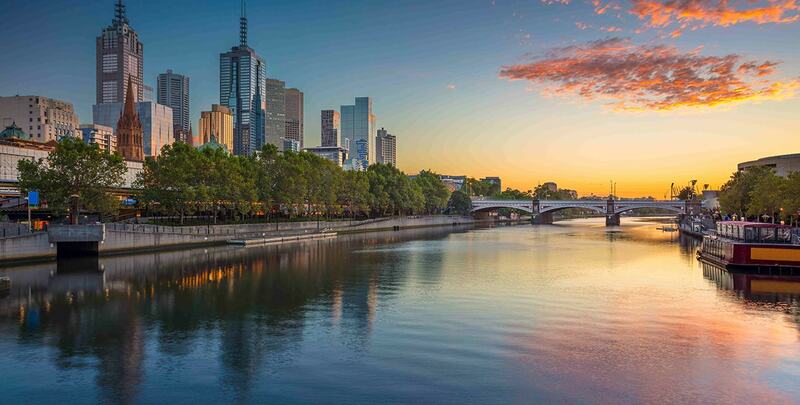 Please select your suburb for more information Sydenham, Taylors Lakes, Sunshine, Plumpton, Brooklyn, Altona, Williamstown, Yarraville, Brunswick, Essendon, Diggers Rest, Brookfield, Tullamarine, Ravenhall, Caroline Springs, Rockbank, Deer Park, Ardeer, Keilor , Kings Park . Don’t worry if your suburb isn’t here, we'll still come out to you. 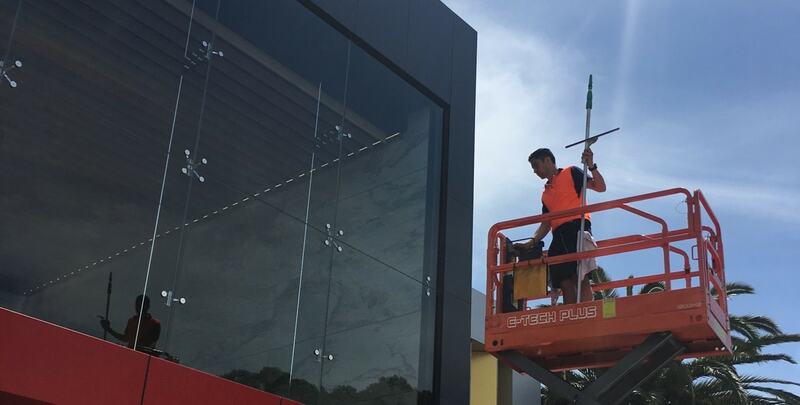 We have a network of window cleaners throughout Melbourne. 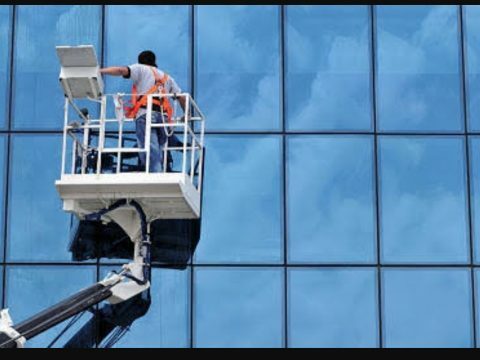 A clean building indicates a professional reliable company. 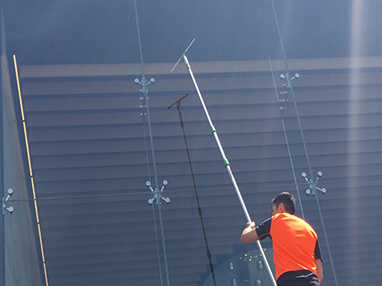 Attract and impress customers today with top quality window cleaning at unbeatable prices. Call 0404232479 Now! 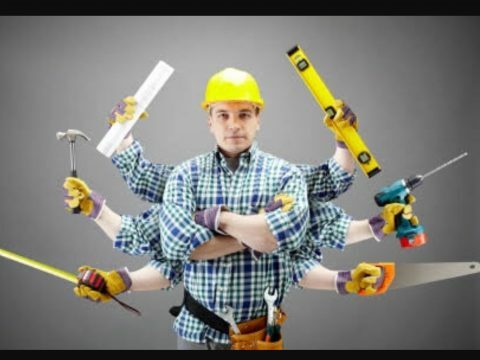 As a homeowner we know your time is very valuable. That's why we think you should let professionals do what we do. We offer cost-effective services, professional workmanship and friendly attitudes with high quality of training and experience. Call 0404232479 Now! 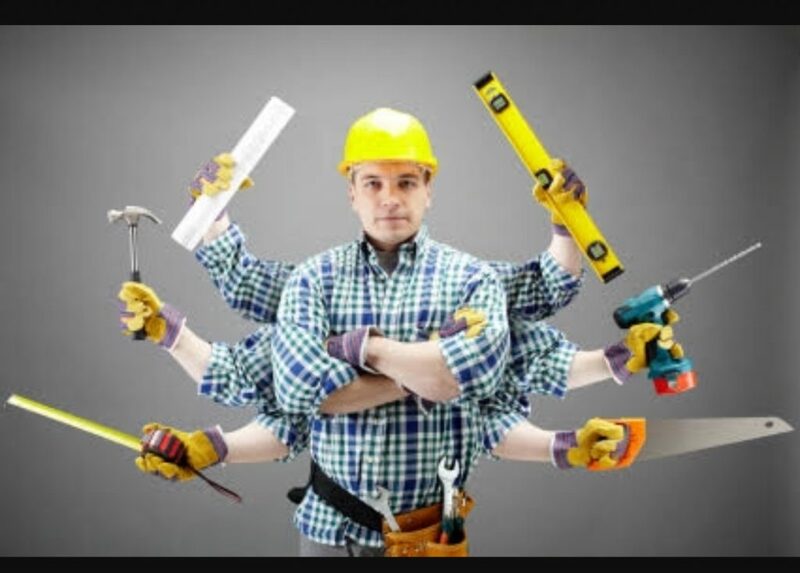 Do you have trouble finding a tradesman to do those odd jobs around the house? 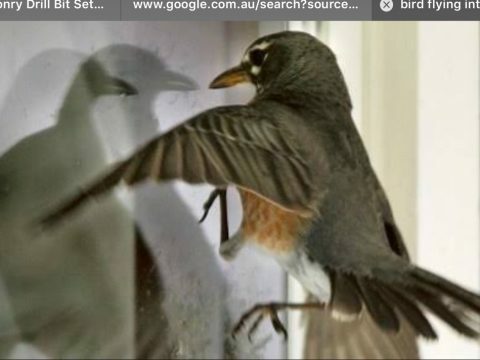 With over 15 years experience in minor house hold repairs we can clean your windows and get those odd jobs done all at the same time Just Call, Email or Live Chat now for a competitive quote. Is there a particular aspect of your trade or industry that you specialize in? 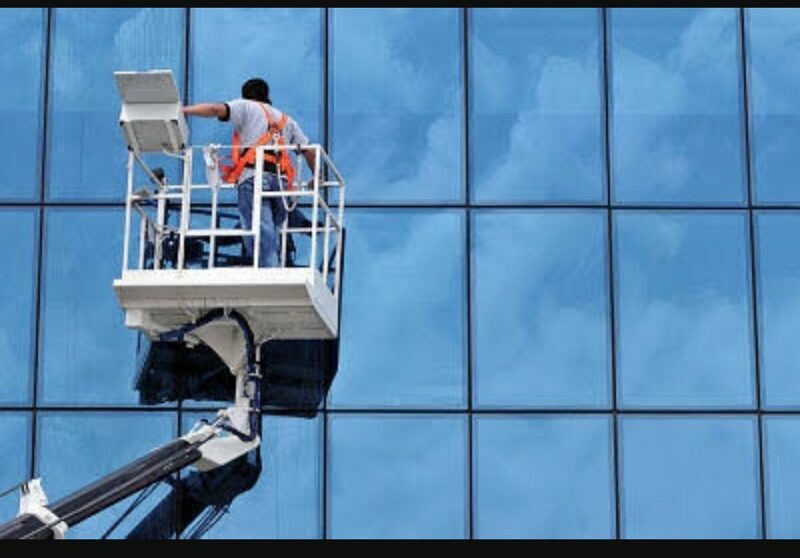 Why use a professional window washing company? 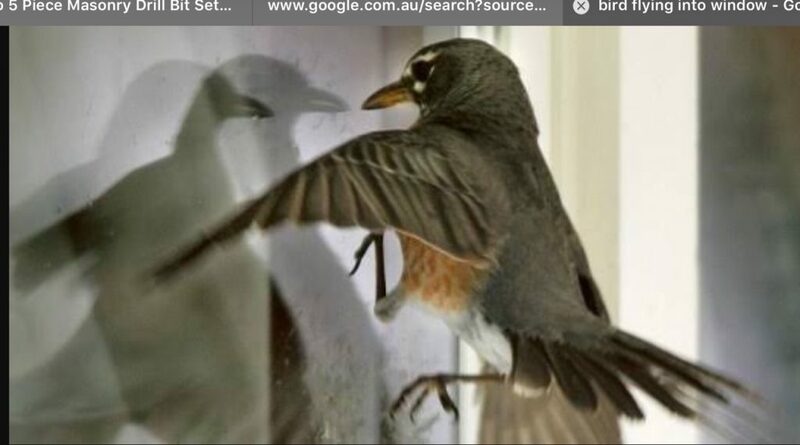 Why Do Birds Collide into Windows?